Habitat for Humanity Heartland Ontario ReStore is always looking for deconstruction projects. If we aren't building a house, we are trying to take one down for the purpose of generating ReStore product. Deconstruction & Salvage projects are very important to Habitat for Humanity, as the products retrieved from these projects, are then sold at the ReStore for the purpose of creating funds for the organization and building homes for families. The Habitat for Humanity ReStore can help save you money! If you have a building that you would like to have taken down, or are renovating your kitchen contact your closest ReStore by phone or email for more details. 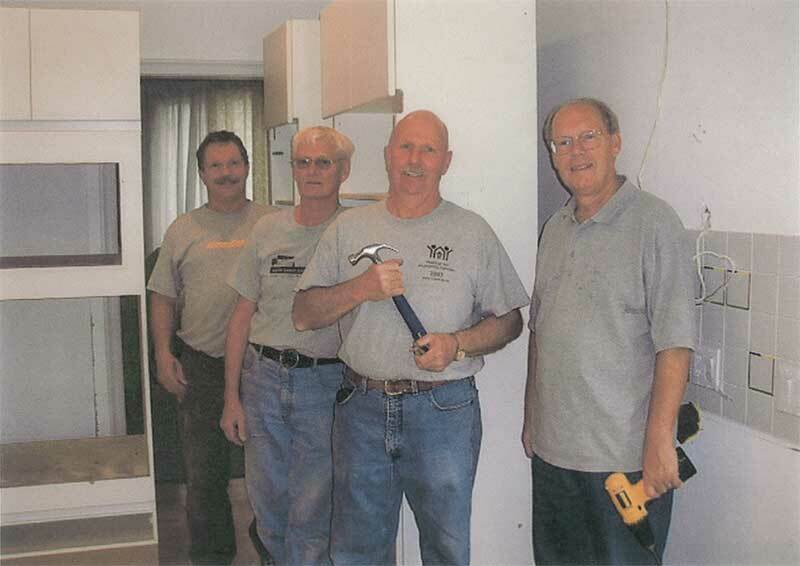 We have a team of volunteers that would be happy to help. 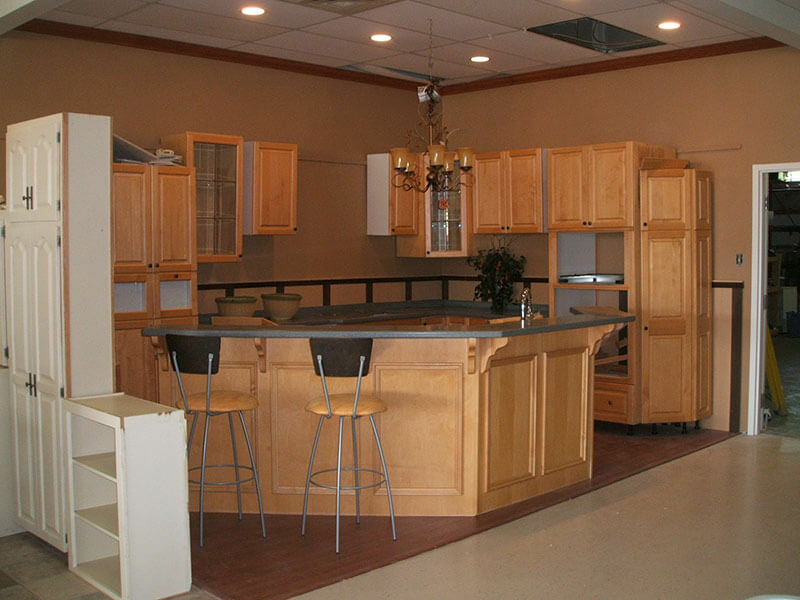 We look for kitchen cabinets, windows, doors, flooring, brick, lighting fixtures, etc. We are always looking for volunteers to join our deconstruction teams. It is hard work, but very rewarding. Give our Volunteer Co-ordinator a call at 519-455-6623 ext. 207 if you are interested in volunteering. Experience is an asset when working on deconstruction projects.